Joseph M. Hassett is both a leading trial lawyer and an authoritative literary critic based in Washington, D.C. He is a graduate of Harvard Law School and holds a PhD from University College Dublin. Hassett’s book, W.B. 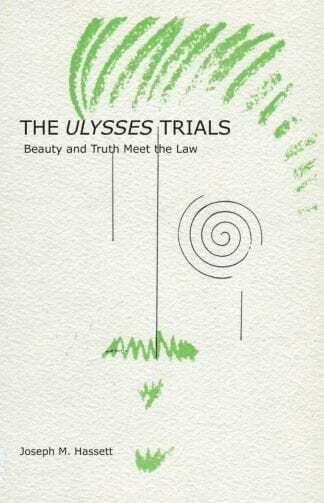 Yeats and the Muses was published by Oxford University Press in 2010.